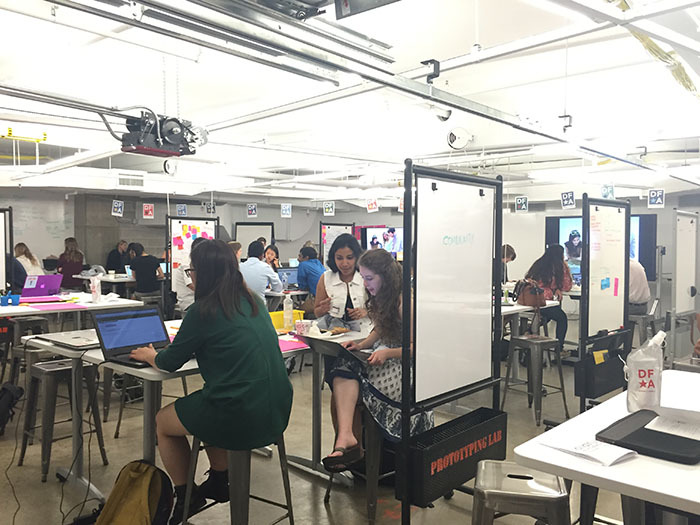 Recently Design for America held its Leadership Studio at Northwestern, where students from each of DFA’s 29 college studios gathered to design products and services to help people living with Down syndrome. This year’s Leadership Studio attracted ABC7 Chicago. Watch the video news story and read more about this year’s Leadership Studio here.